Windows 10 free for pirates...but why? Pirates have played hide-and-seek with Microsoft over the years. The company would try its best to deter piracy, but pirates would always find a way to beat the security and use Windows without paying for it. That’s going to change now. No, Microsoft is not making a new DRM system but engaging pirates head on by giving Windows 10 free to them. Yes. Free, with a capital F.
Microsoft recently announced that Windows 10 will be a free upgrade for Windows 7 and 8 users. They’re now extending that offer to software pirates. “We are upgrading all qualified PCs, genuine and non-genuine, to Windows 10,” said Terry Myerson, Windows chief, in an interview with Reuters this week. What that means is that if you have pirated Windows 7 or 8 (and that includes almost ALL the users in Bangladesh), you will get a free licensed version of Windows 10 at no cost. Piracy has always been a big issue for Microsoft. Former CEO Steve Ballmer revealed back in 2011 that almost nine out of ten users in China used pirated copies of Windows. I’m confident that number applies to Bangladesh and other LDCs too. That’s not all: even in developed nations, pirated copies of Windows are being used, sometimes without people even knowing about them. The big question here is why? Well, why not? Microsoft is pushing Windows 10 quite hard. It’s going to be on desktops, laptops, tablets, and even phones—one operating system across ALL devices of all shapes and sizes. 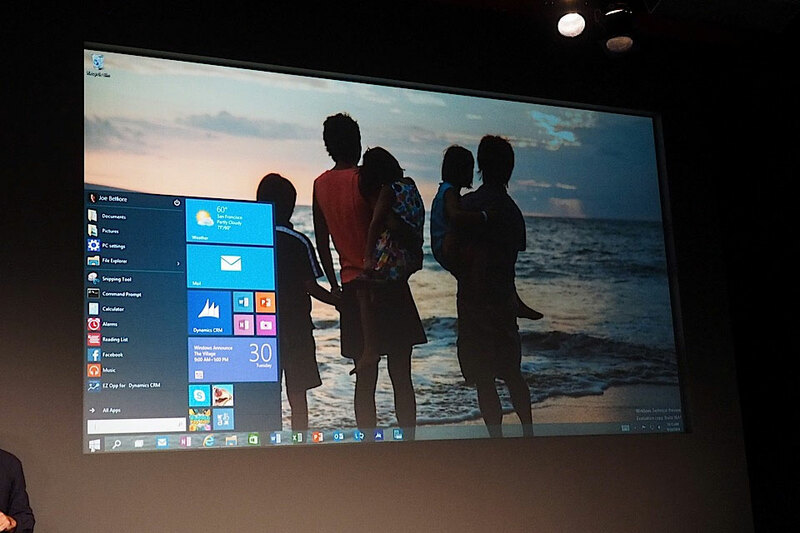 But the biggest push lies on the underlying services Microsoft’s going to push with Windows 10. Skype, OneDrive, and Office are all fledgling services, and they’re all integrated deep within Windows 10. If you use Windows 10, you’ll use these services. Microsoft will make money off any subscriptions that you buy from them. This includes Office 365, which has become quite a compelling product that combines all three services into one nifty package. Whatever the motive may be, it’s a great move by Microsoft. I look forward to Windows 10 when it launches this summer.